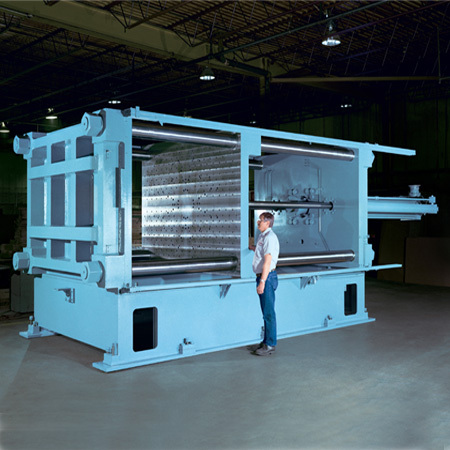 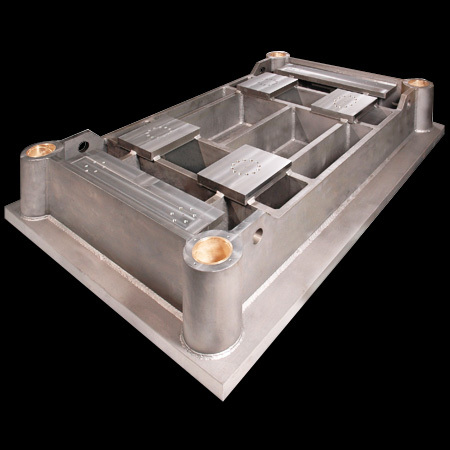 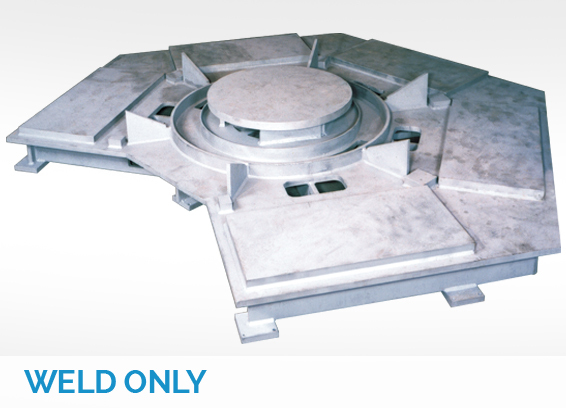 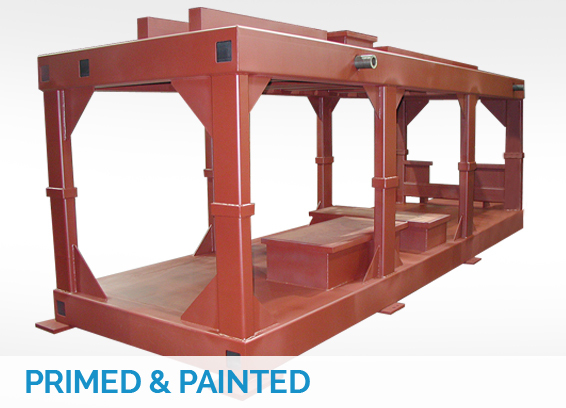 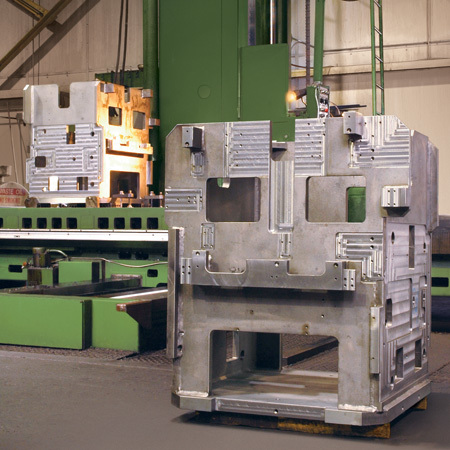 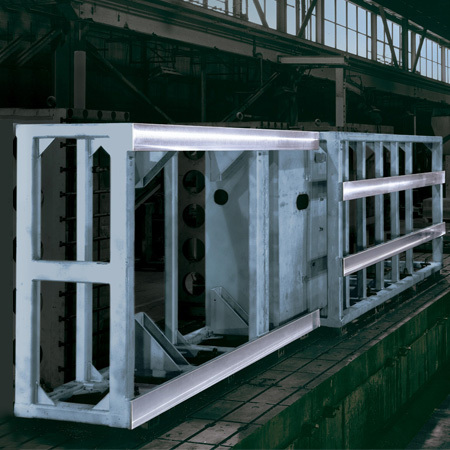 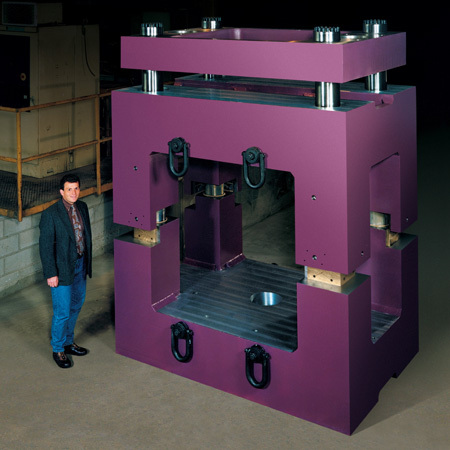 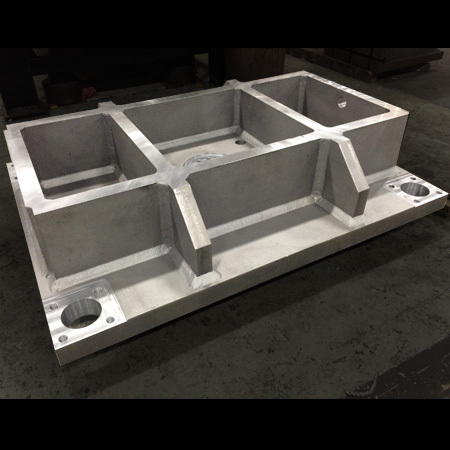 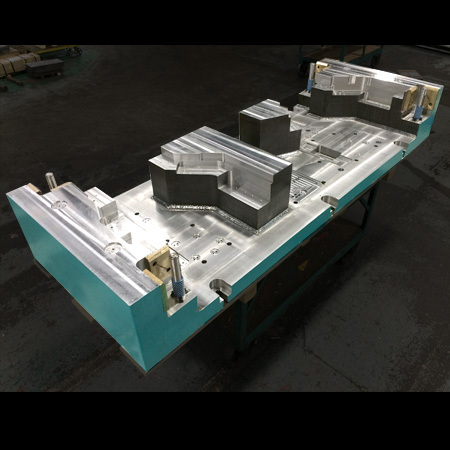 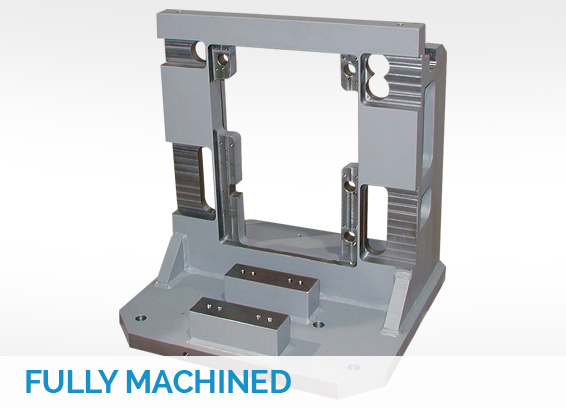 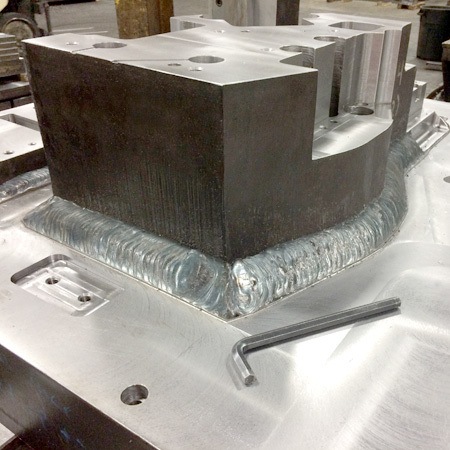 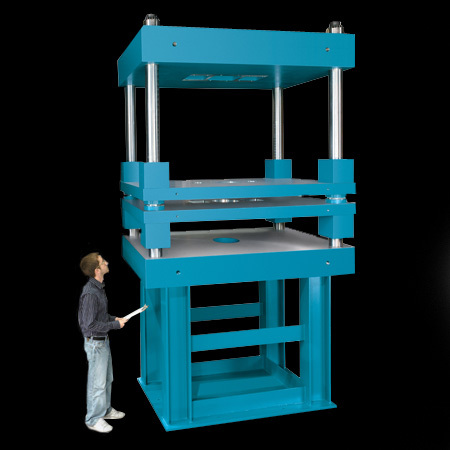 Superior Die Set Corporation offers a broad range of fabrication services all under one roof. 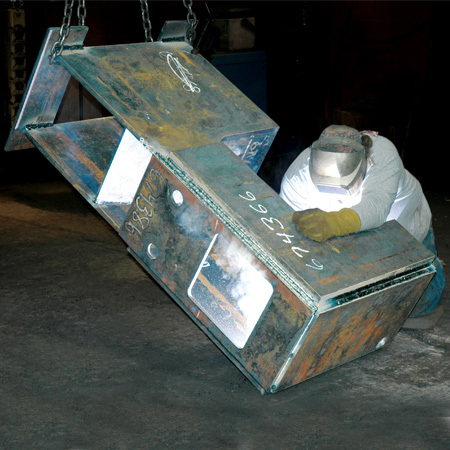 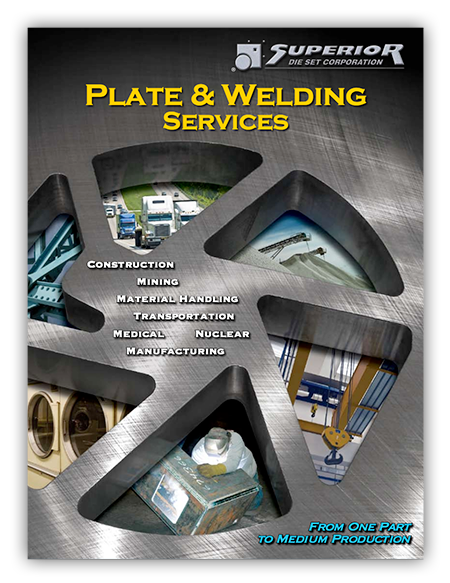 Not only do we weld, but we stress relieve, shot blast, paint, and fully machine steel plate, saving time and money by not having to ship to multiple shops throughout the supply chain. 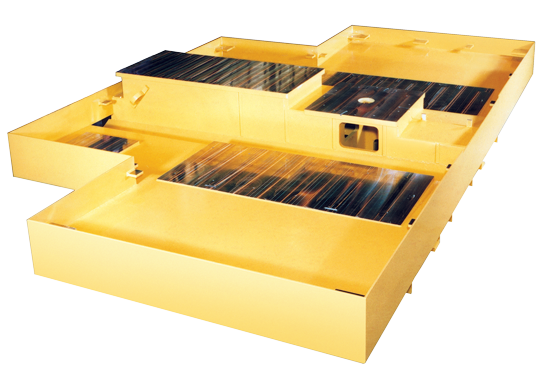 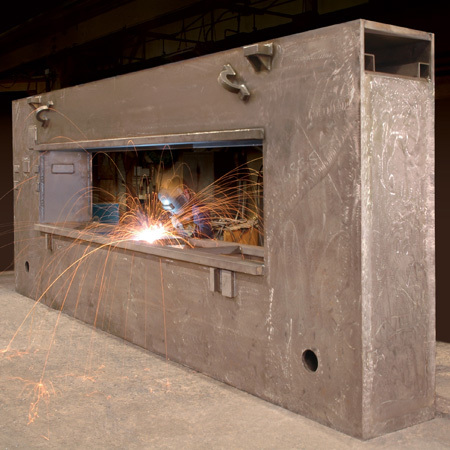 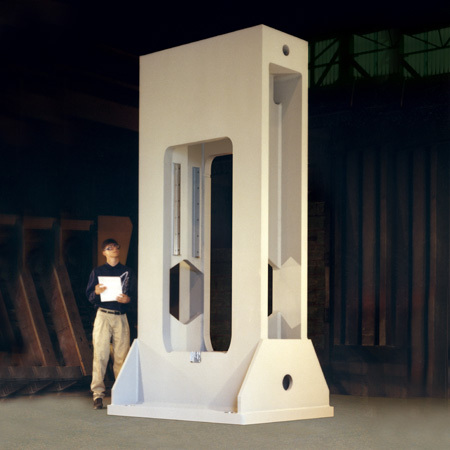 View more information about our wide variety of fabrication options and services.